One of my favorite things about Babywise is that this system was created with a lifetime in mind. It's principles are those that carry over to each new life stage. 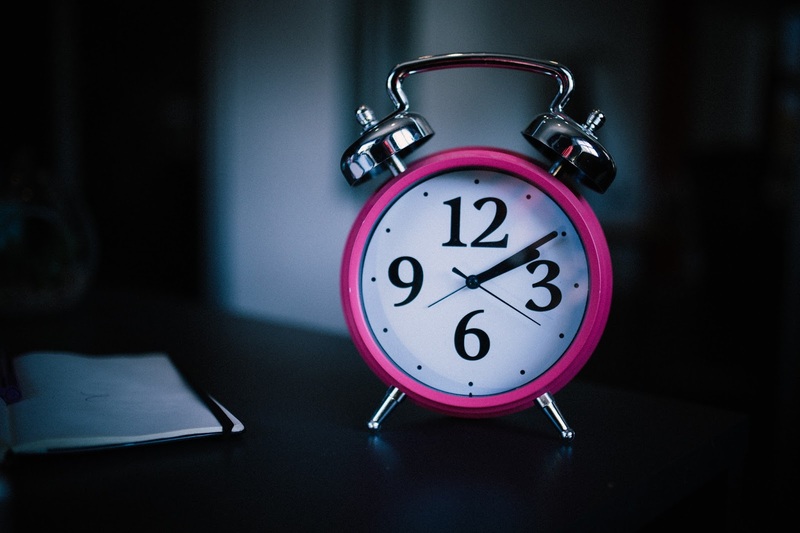 It's not just about getting a baby to sleep through the night. There are "-wise" books all the way through "Teen Wise". 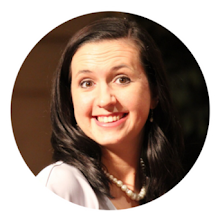 Today, the Babywise Friendly Blog Network is addressing topics from the "-Wise" series OTHER THAN sleep and scheduling topics. The topic I chose to address is everyone's favorite part of parenting toddlers: temper tantrums. Woooooooo Buddy, you can believe the these passionate Wiley scouts can throw some fits. These babies of ours are independent, passionate, and opinionated and it just so happens that their opinions don't always line up with Mommy and Daddy's ideas. The book "Toddler Wise" specifically addresses Temper Tantrums in the "Toddler Topic Pool" chapter. It states that "how [a child] controls and expresses his emotions is far more important than the fact he merely controls or expresses himself...... A temper tantrum is a coping mechanism occurring because an individual has not learned how to correctly manage disappointment." This is so important to us because we believe that part of raising adults is teaching our kids that they are responsible for their own emotions and they have a choice and control over how they handle them. 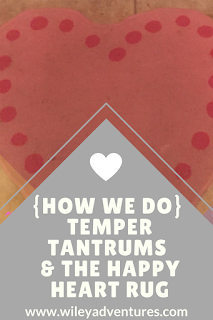 One of the suggestions the author makes for how to handle tantrums is isolation and this is typically how we handle it with the big emotions in our home. 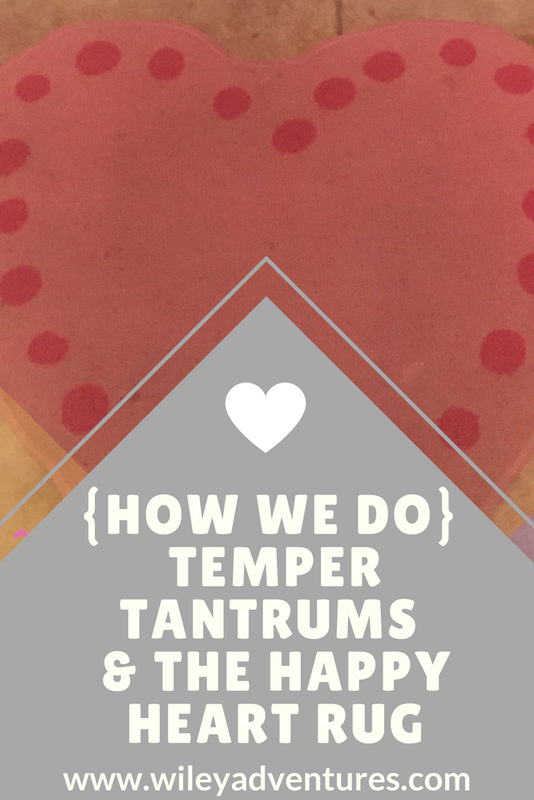 With our kids, we have seen tantrums start to really appear around the 15-18 month mark. 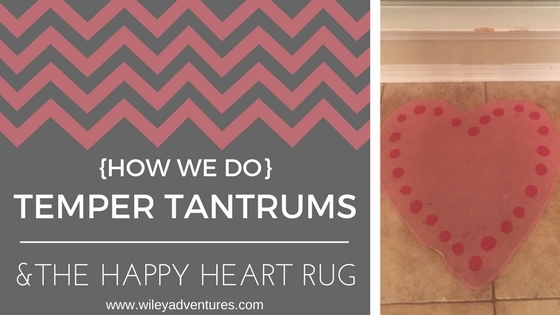 When they are that little up through probably age 3, we address this by using what we call the "happy heart rug". This is a $3 rug that I purchased at IKEA (unfortunately they don't sell this rug anymore, but here's one that I think would do the job! 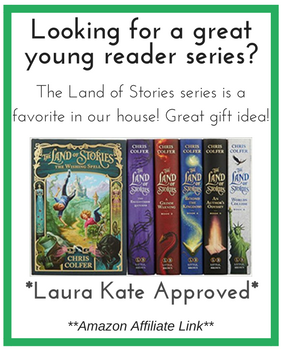 affiliate link: http://amzn.to/2uGzMHg ). We use the term "happy heart" a lot in our house. Because we do want to teach our kids that they can CHOOSE to have a happy heart. Specifically in regards to obedience. We teach them to obey "Right away, all the way, with a happy heart". Most tantrums happen in this obedience cycle. You ask your child to do something that they don't want to do so they throw a fit. So what it looks like for us is this: I ask toddler to do something. They don't want to so they throw a massive fit. I will pick up the child and take them to the rug. (after a while, I can just tell them to go to the rug). I require they stay on the rug until they calm down. In the beginning this requires training of standing right there and ensuring they stay on it. If they get off, I move them back on it. Once they have calmed down I say this: "Mommy wants you to honor her when you respond to her by saying "Yes ma'am" with a happy heart. Can you practice and say "yes ma'am'?" After they say "yes ma'am" I let them down. At 15 months they don't understand my words, and that's ok. Because I am still having them practice the right response with me. In time they will understand more of the meaning behind the words. Once our kids are older, probably around 3, when the concept is pretty instilled in them (because our older kids still need help controlling their emotions sometimes!) we start sending them to their rooms and asking them to stay in there until they are ready to talk about it calmly with a happy heart. - Do not add a question at the end of your instructions. Stat your instructions and say "Let's go get in the car. I'd like to hear a 'Yes ma'am'". Don't say "Let's go get in the car, ok?" It's not an option for them to say no, so do speak to them and give them the opportunity to weigh in with their opinion in these situations. - Teach delayed gratification. This is so so hard in our day and times. But "immediate gratification training only heightens a child's anxiety when the pattern is not maintained".